Virginia Gov. 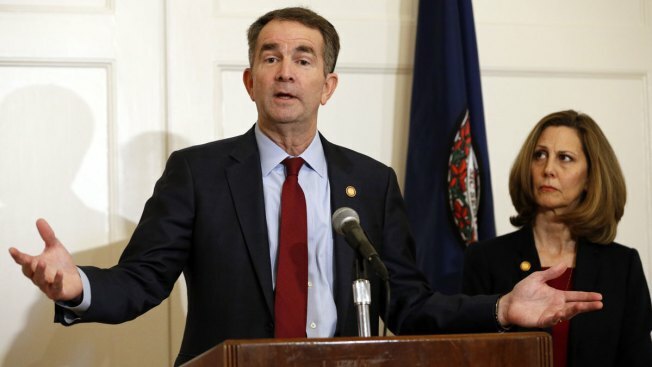 Ralph Northam told his top staff Friday that he is not going to resign over a racist photo that has roiled state politics despite intense pressure to step down, according to a top administration official. 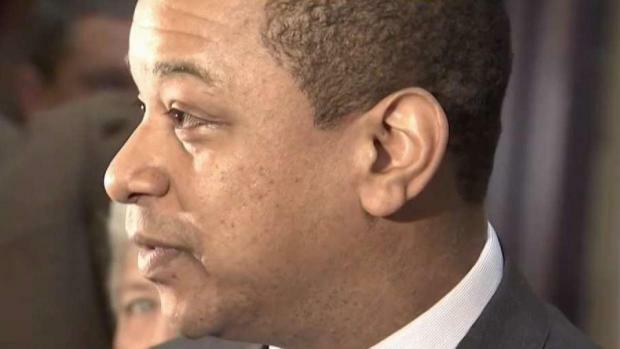 Northam called a Cabinet meeting Friday at 4 p.m. and told his team he was not going to resign and that he intended to finish out his term, an official told News4. The official said the cabinet members applauded at the end of the meeting. 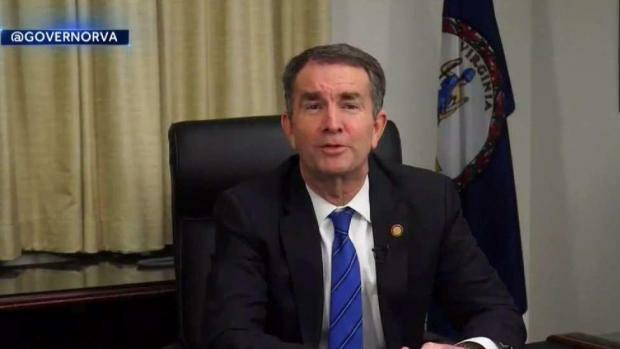 News4's Julie Carey reports Northam will make his first public appearance in a week on Saturday when he attends the funeral of a Virginia State Trooper in Chilhowie, Virginia.